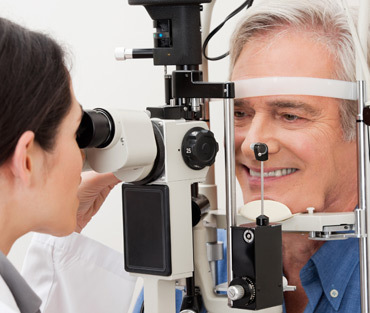 Eye diseases, such as macular degeneration and glaucoma can best be managed or treated when diagnosed early. The only exam that can capture more than 80% of your retina in one panoramic image. 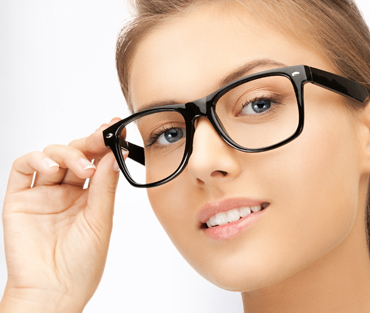 Shop our wide selection of designer frames and sunglasses. 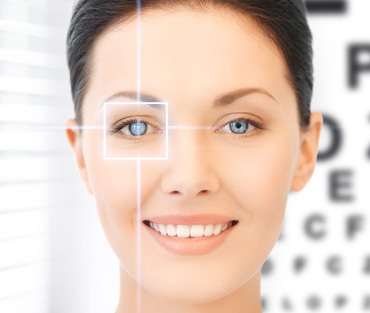 ASSESSMENTS AND FITTINGS BY AN OPTOMETRIST USING THE LATEST CONTACT LENS MATERIALS AND DESIGNS.